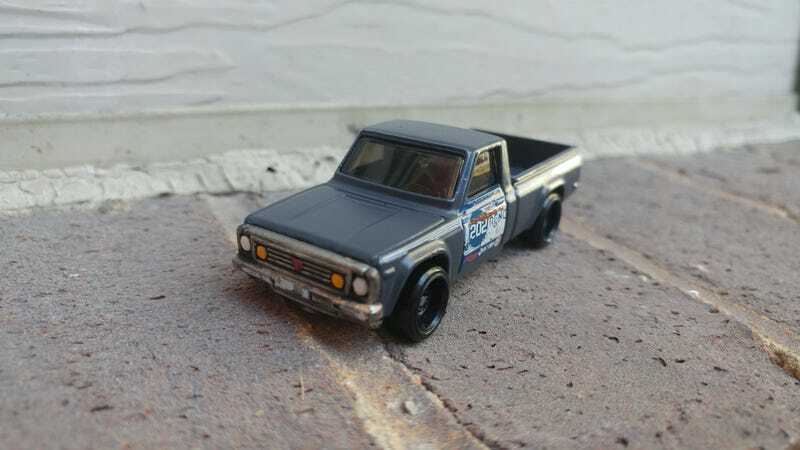 So in a future project I am aiming to make a companion for my Datsun 620 shop truck out of the new Mazda Repu casting. I did some salt method patina on the Datsun, but I want some more rustiness on this new one, i think. Something a tad more dilapidated. I’m going to do a little bit of salt method again, maybe try the hairspray method as well, but I want to make sure it’s realistic. What’s your preferred weathering method? I found this video that shows another techinique that looks super lo-fi but pretty realistic.